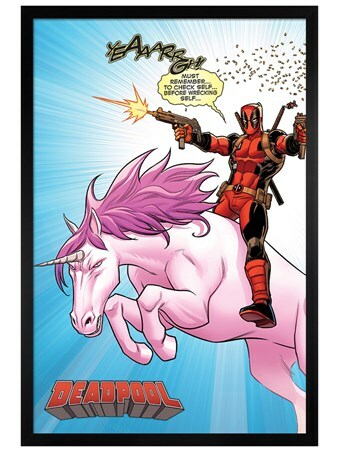 Turn your home into a fabulous Unicorn haven with this magical canvas print. 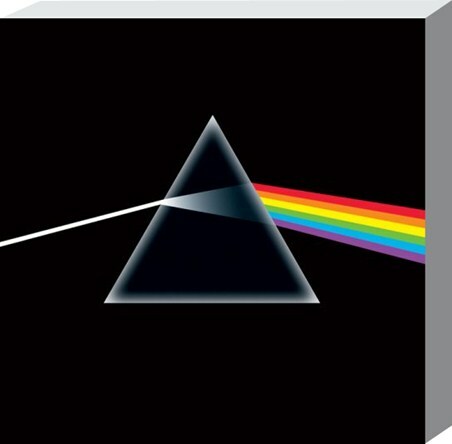 Add this to your wall to instantly transform any room into a place of wonder and amazement. 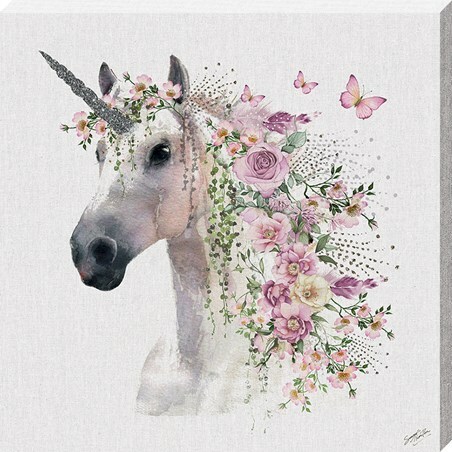 If you are crazy for Unicorns then this cute little canvas in the perfect addition to any home. 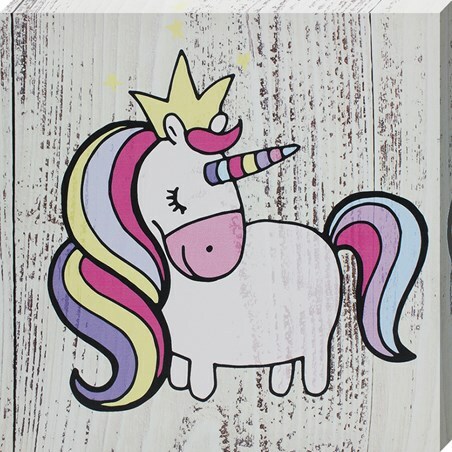 This rainbow unicorn is sure to add some much needed colour to any room as it sheepishly stands blushing, while wearing a sparkling golden crown. 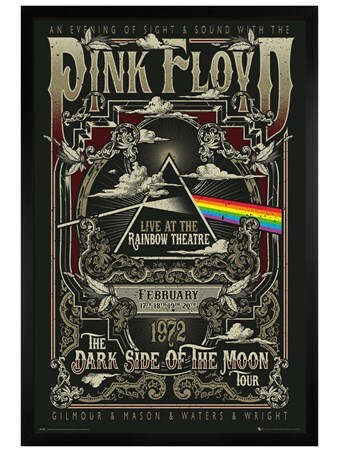 A must have fantasy addition to any home. High quality, framed Rainbow, Unicorn canvas print with a bespoke frame by our custom framing service.